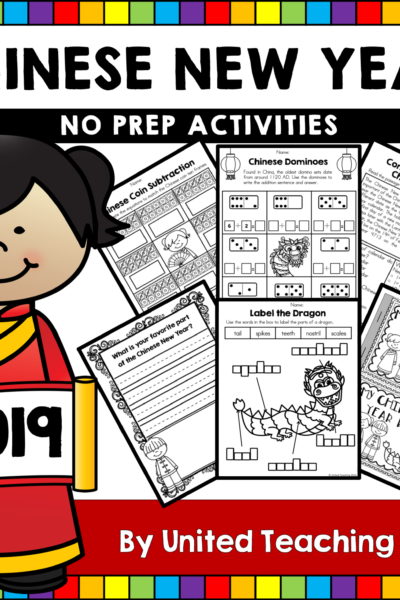 Many of you will be returning to teaching after your Winter break. 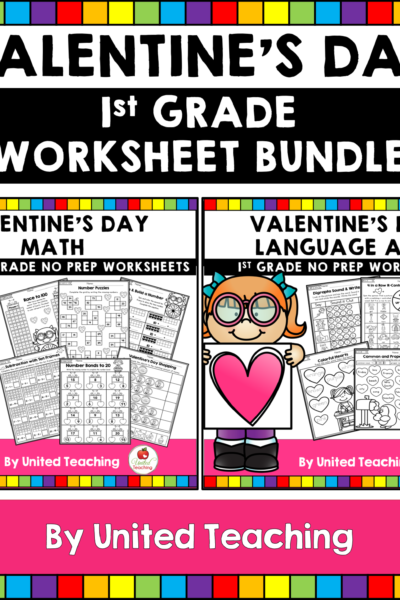 To help you with your teaching, I wanted to quickly highlight a couple of FREE resources that I have created especially for Kindergarten children. I hope you find them helpful! 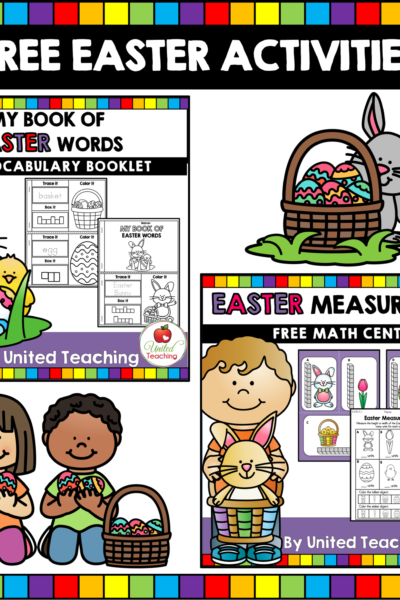 Click on the pictures to download them from the United Teaching Store. 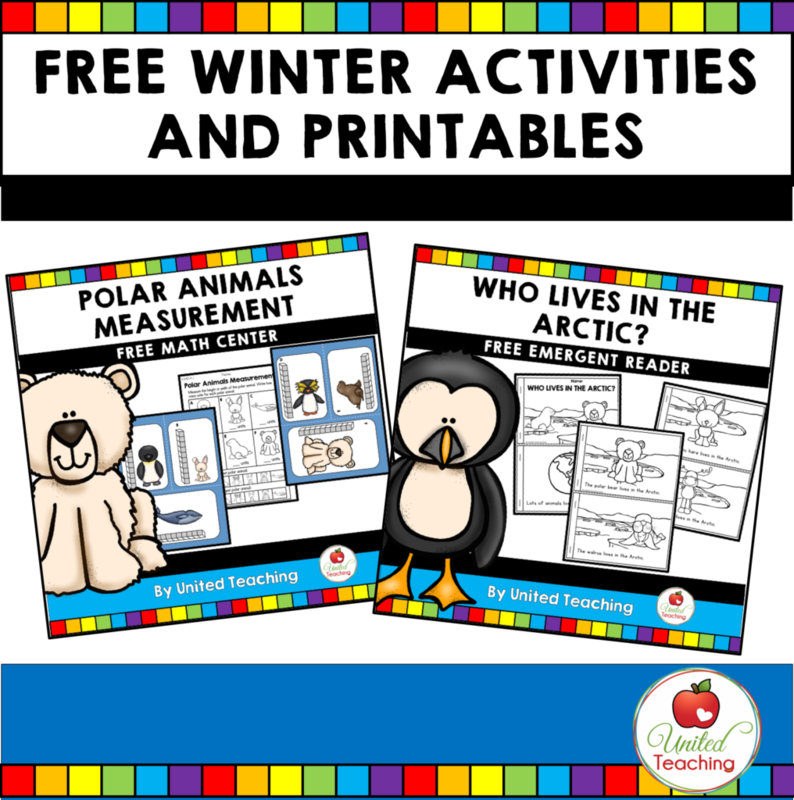 Winter is the perfect opportunity for children to learn about Arctic animals. What better way than with an emergent reader. 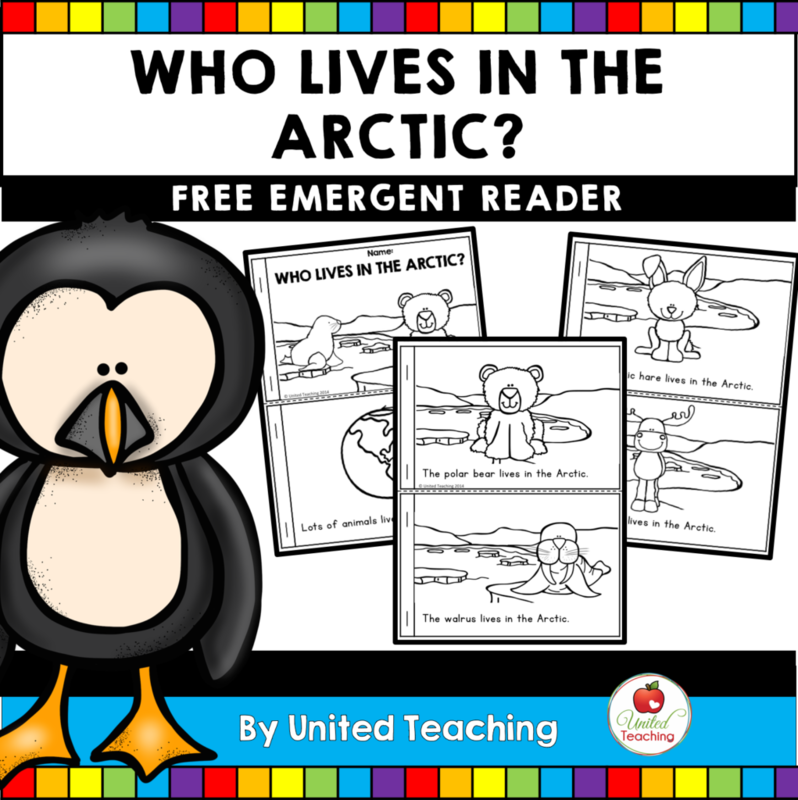 This no prep activity lets children learn all about the different animals that live in the Arctic while gaining confidence in their reading. 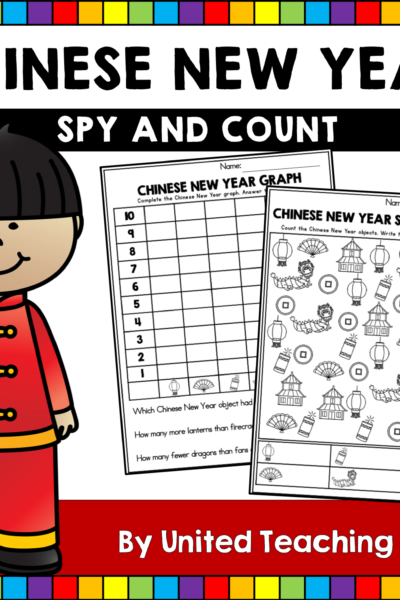 Best of all, children get to color their reader and make it their own. Did you know that the Polar Bear is the largest land carnivore on Earth? Arctic animals come in such a variety of sizes and this makes them a great subject for teaching about sizes and measurement. 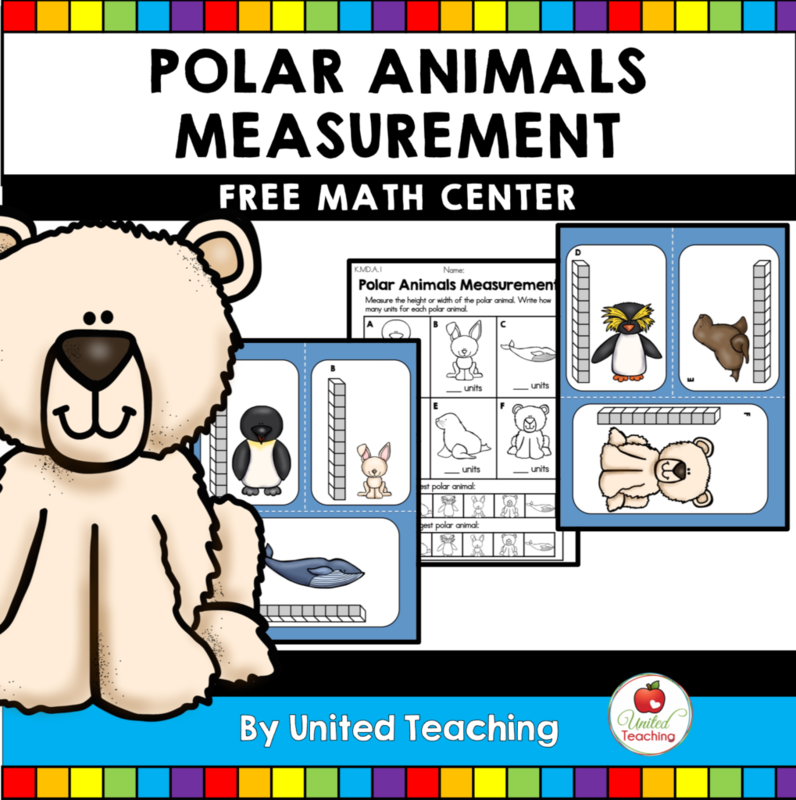 To help with this, I have created the Polar Animals Measurement Math Center. 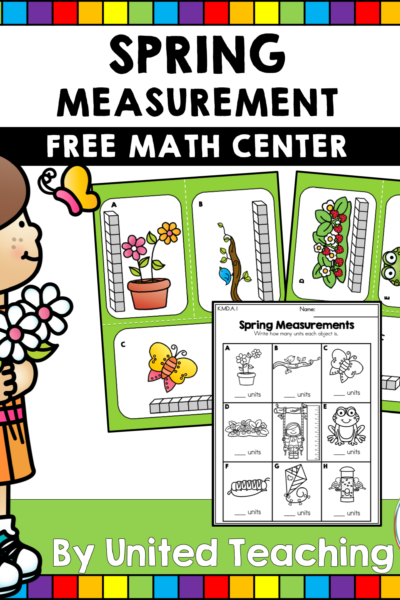 There are six Polar animals for children to measure and a worksheet for them to record their answers. 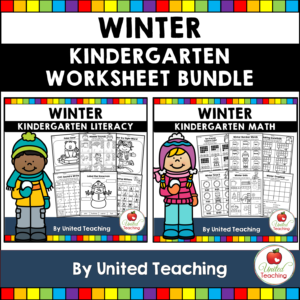 If you like these activities be sure to check out my Winter Math and Literacy Kindergarten Activities Bundle. I hope you all have a fantastic New Year!